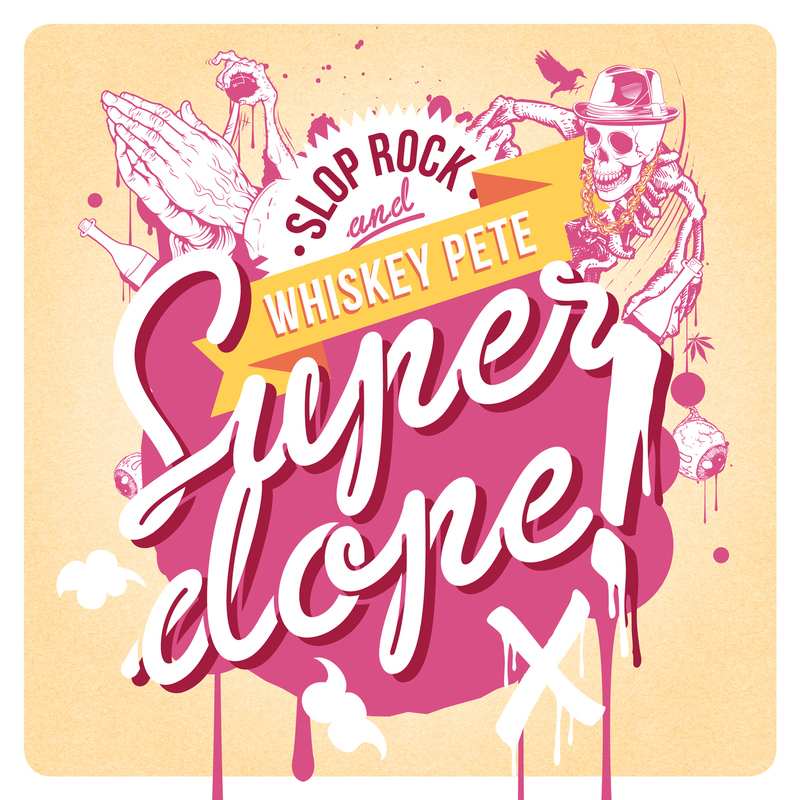 The new single from Slop Rock & Whiskey Pete entitled “Super Dope” will be released on April 23rd on Radikal Records. Visit http://radikal.com for more information. Coming soon to Radikal Records is “Super Dope,” an explosive collaboration between up and coming Aussie DJ/production duo, Slop Rock, and US MC Whiskey Pete. The “Super Dope” single package includes several remixes and edits and is scheduled for release on iTunes and Beatport on April 23rd. The single can also be previewed or purchased directly from the Radikal website, starting today. Slop Rock has become serious contenders in the Australian club scene over the past 12 months. Off the back of their last two club hits “Revolution” and “Hero” comes the equally epically titled “Super Dope.” This time they team up with US MC, Whiskey Pete, a voice many would recognize from his work with TJR, Sue Cho, DJ Bam Bam and Figure. The original mix has a cheeky and filthy synth hook over booming bass kicks. Gigi Barocco (fresh off his work with the Bloody Beetroots) has produced the kind of epic electro slammer that would make Feed Me want to hang up his hat and call it a day. Apocolyto and Heath Renata have each issued mandatory dance orders with their unique main room interpretations. Finally, Wellsaid and Rubberteeth have the jacking alternative for house music purists. Radikal Records offers artists national distribution through SONY/Red Distribution, electronic distribution through iTunes, eMusic, Amazon and all major downloading services, and other resources including production, artist development, product marketing and licensing opportunities. In recent years, Radikal has worked with many artists including: 2 Unlimited, N-Trance, Zombie Nation, ATB, Yello, Scooter, Schiller, Blank & Jones, Cosmic Gate, Sinead O’Connor, Voodoo & Serano, Apollo 440 and others. Visit http://radikal.com for more information.